LONDON: 17 OCTOBER 2007 - Mercator Gold plc (“Mercator” or the “Company”) (MCR.L) announces the placing (the "Placing") of convertible loan notes (“Notes”) with institutional investors to raise approximately £2.6 million before expenses. The Notes carry interest of 8.5% per annum, will be redeemed at par on or before 16 October 2010 and are convertible into ordinary shares in the Company (“Ordinary Shares”) at a conversion price of 95p per Ordinary Share at any time on or after the first anniversary of their issue and at 120p per Ordinary Shares at any time on or after the second anniversary of their issue. The closing mid-market price of an Ordinary Shares on 16 October 2007 was 82p. Cenkos Securities plc, Ocean Equities Limited and Loeb Aron & Company Limited acted for the Company in the Placing of the Notes, which will not be admitted to trading on AIM. 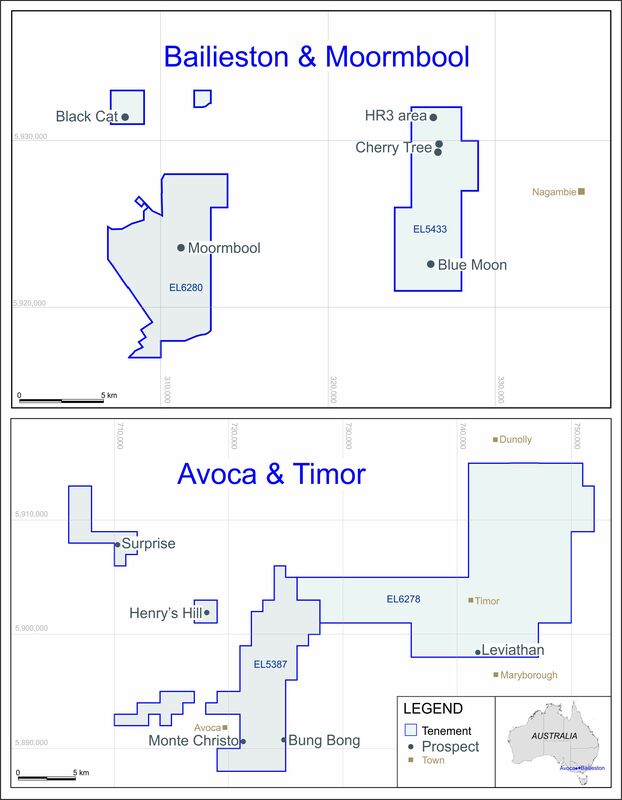 Funds will be used to expedite pre-stripping at the Bluebird deposit and to drill the Company’s Euro Project. Commissioning of the Company’s Bluebird Mill is now well-advanced with production ramping up according to the Company’s schedule. Mill throughput of up to 240t/hour has been achieved whilst metallurgical recoveries have exceeded planned levels of 90%.